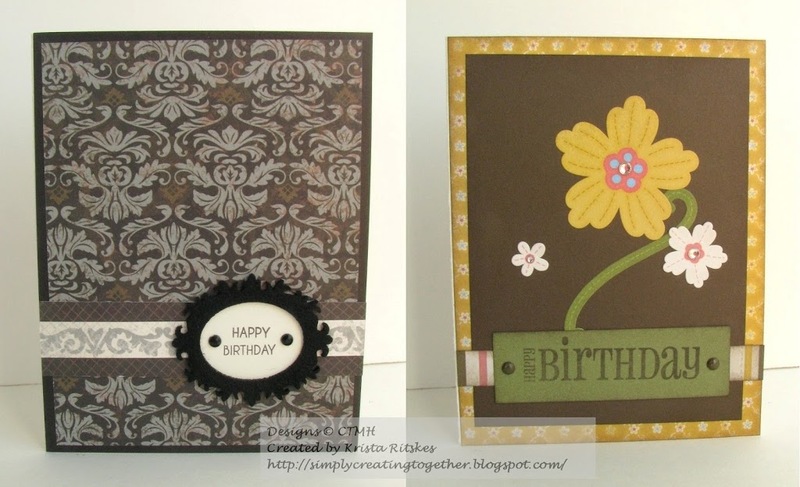 These first two use the retired Miracle paper, Stickese, and Kraft borders. I’ve also added some Sparkles and some embellishment with a Pearl Pen. These two are made with Mischief paper, Felt Shapes, Mayberry paper and Stickese, and some more Sparkles. This last one is from a promotion way back in my first year as a consultant, I think, called Seredipity. I added a couple Sparkles as well. 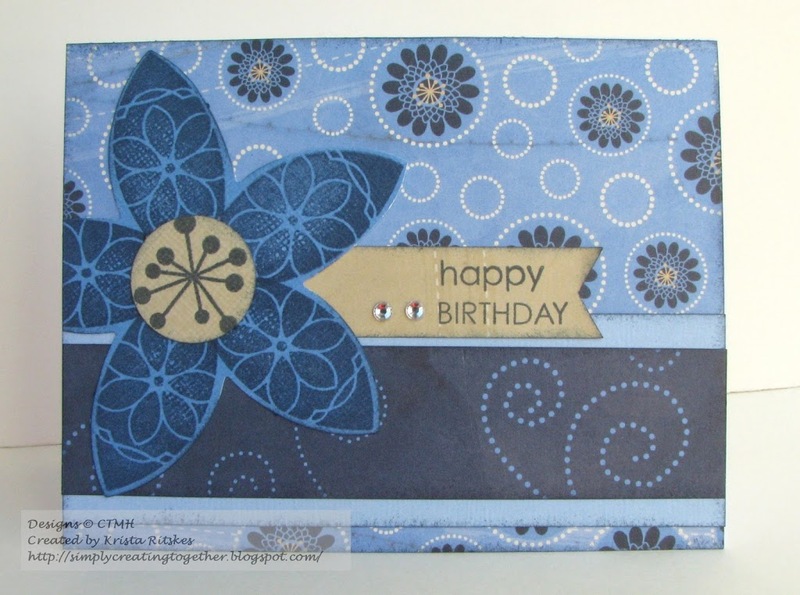 It’s fun to add lots of dimension to our cards, with all kinds of layers and rolled flowers and all sorts of other goodies, but sometimes you need to simplify. I’m quite pleased with how these turned out and they went together very quickly. 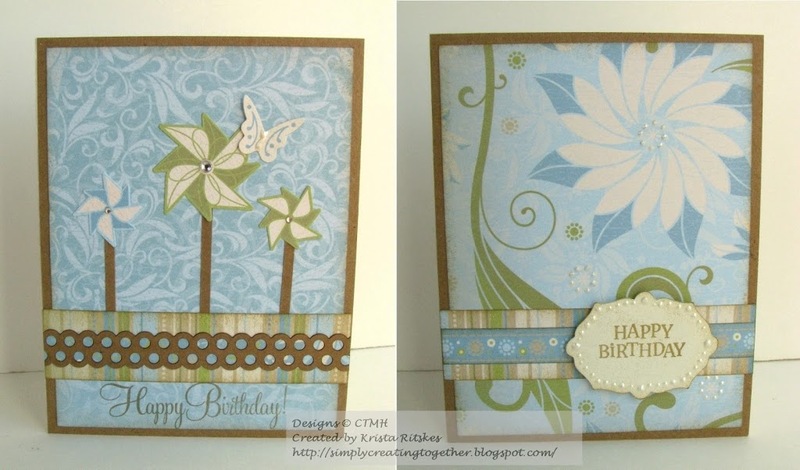 Stay tuned for more “mailable” cards. Happy Creating!